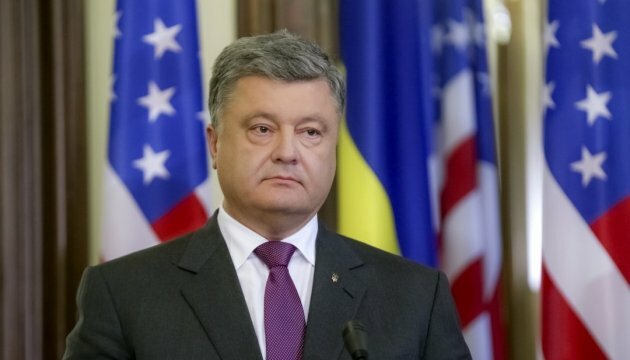 President of Ukraine Petro Poroshenko is concerned about the situation that has developed in Turkey. "I am concerned about extremely dangerous situation in Turkey. The basic principles of democracy must be respected. Ukraine supports the democratically elected President and the Government of the Turkish Republic," Poroshenko noted. The President also mentioned that he "instructed the Foreign Ministry and our embassy in Turkey to take care about the fate of Ukrainian citizens on the territory of Turkey" and "to strengthen control at airports and on the southern borders of Ukraine."